Let’s face it. 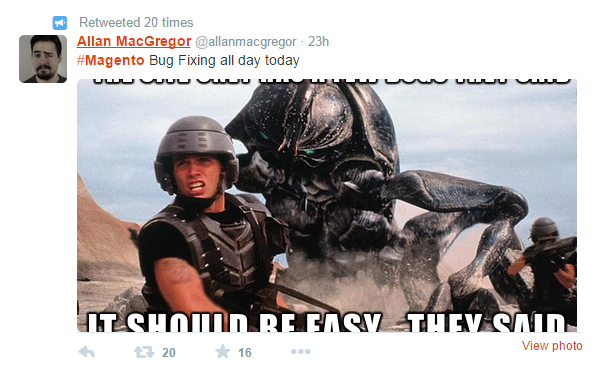 You can’t run your Magento store without a great developer to support you. There’s always something that needs to be fixed or changed. Many eCommerce owners struggle finding good Magento developers and this doesn’t affect their business in a good way. That’s why we decided to write this post to explain you how to find the best person for the job. Know what kind of developer you need? One time vs. ongoing project – Do you need someone for fixing one thing on your site or do you need someone to make ongoing changes? This is a really important consideration because some developers might have the time to fix something small but might not be available to work with you for the long term. When you consider hiring someone on ongoing basis, always be sure that they have enough available time to work with you as a client. If they don’t, it doesn’t matter how good of a developer they are. They won’t be able to deliver. Also, some developers might be looking only for a long term commitment and might not want to work on small projects. In all cases, it’s better to test a developer with a small project first, before hiring them to work with you for the long term. Tell them that this is test project and if you’re happy with their work, you’ll sign a contract. 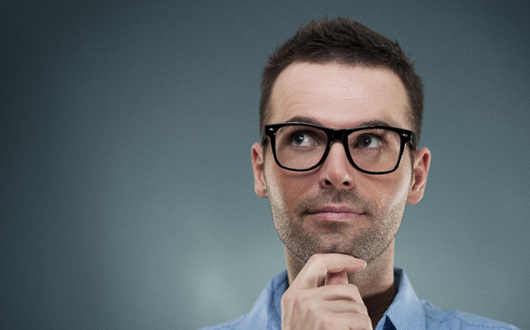 Agency vs. freelancer – Always be aware that a freelancer can only do so much. One person might not have all the capabilities that you need. That’s why you might need to go bigger and hire an agency. You might choose to hire multiple freelancers, but in the end, you’ll also need to spend more time managing them all. At the same time, a web agency will have a dedicated project manager who will ensure your project is delivered on time with great quality. In general, agencies do a better job, but they also come with a higher price. If you need help from 1 or 2 people it’s okay to hire freelancers. For everything above that, it’s better to go with an agency. Price vs. quality – This might be a cliché, but you get what you pay for. You can’t expect an excellent job from the cheapest developer. There are countless situations when companies hired the cheapest talent only to realize these developers can’t deliver. They then pay the price to hire other, more experience people to fix their crappy code which turns out, in the end, to be much more expensive. At the same time you don’t always need to hire the most expensive developer to be sure they will deliver on their promises. To know what kind of person you need always evaluate your project. Does this task require an experienced, veteran developer? If it’s not so difficult, is it acceptable to give it to someone less experienced? Keep in mind that the location of the developer also matters where price is concerned. Those that live in USA might charge $75-$90/hour, but you might get the same quality from Eastern Europe where they charge $15-$25/hour. Make a list of competences he/she needs to have – It’s really important to be aware of exactly what kind of experience and knowledge your developer must possess. What kind of languages does he need to know? What kind of frameworks does he work with? Does he work with your framework? Keep in mind that each new version of Magento requires a new framework. What are the best places to find Magento developers? So once you know what kind of developer you need for your store, it’s time to actually find him. Personal Network – The best place to start is to ask your friends and colleagues if they know a good Magento developer. They will be glad to recommend someone they’ve been using and are happy with. Consider developers only if your friends have been working with them. You don’t want someone just because your friends have heard he’s good. By hiring someone that has been tested already, you minimize your risk. The con of this approach is that you might not be able to find a good developer just from your network. Magento Solution Partners – Magento has a great Solution partner community that can help you with all kinds of implementations. These partners have access to trainings, support and services from Mangeto that ensures they’ll do a great job with the project. Of course, these companies come with a higher price than normal, so you need to be aware of that. 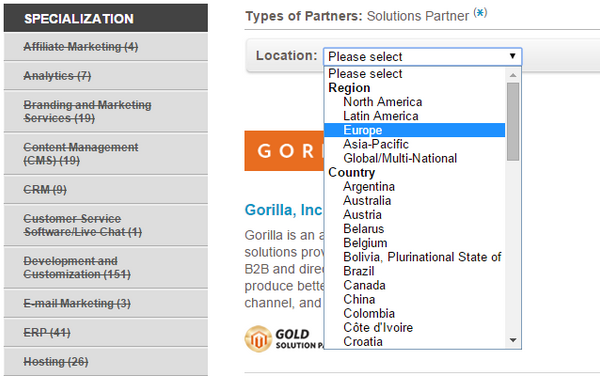 You can filter Solution partners by location such as region (Europe), or country (Canada, and specialization (CRM) to find the one that best suits your needs. Magento Certification Directory – In the Magento Certification directory you can search and find developers that have been certified by Magento. In other words, you know these people have skills. 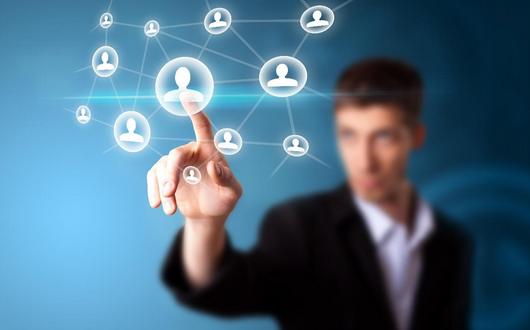 The difference with Solution partners is that here, you actually find people, not companies. This means you have a better chance to find an independent developer. 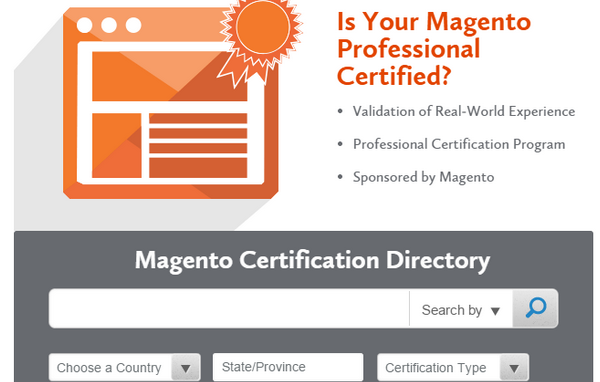 You can also use the directory to find if your prospective developer is certified. Freelance Websites – Websites such as oDesk, eLance and Freelancer have a database of thousands of Mangeto developers of which hundreds are certified. Just from posting a job there you can get 20-100 people interested in your project. The bad news is that there are tons of bad developers there as well, so you’ll need to spend extra time to search for the good ones. You can also do a search yourself and invite the developers that you like to apply for your job. 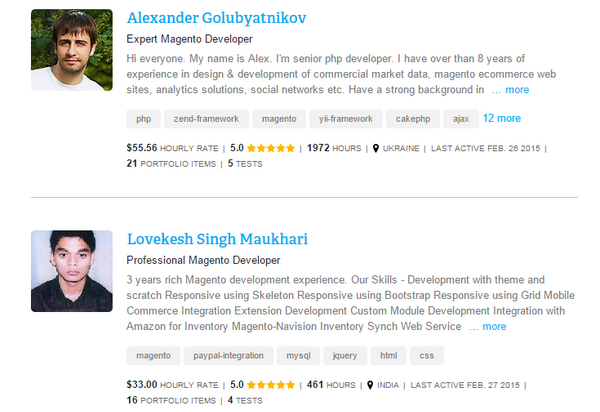 To do that simply type “Magento developer” and browse through the profiles. Check out reviews and feedback to be sure you’re hiring the right person. The good news is that people listed on these sites charge much less than those on Magento Solution partners and Certification directory pages. Networking Industry (Magento) Events – Serious developers go to industry Magento events where they network and learn about how the platform is developing. They want to be up to date on the newest trends and to exchange ideas with their fellow colleagues. That’s why I believe these are some of the best places to meet good developers. As a bonus you might learn interesting things about the platform yourself. 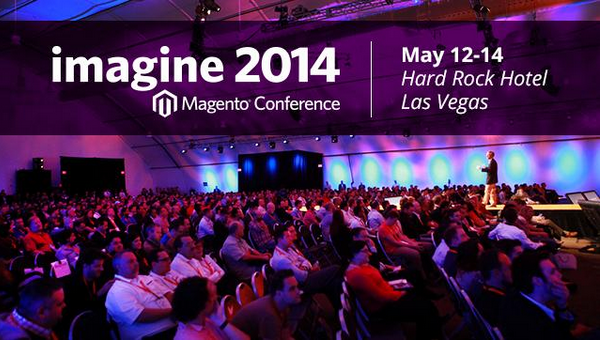 Magento has an events page where they list the events they organize. You can also check within your local community for events that are being run. Twitter (use #Magento and #MagentoJobs) – Many developers are on Twitter and they are constantly tweeting about Magento. You can also tweet that you’re searching for a developer by using hashtags such as #Magento and #MagentoJobs. You will be surprised how many will reply and ask for more details about the job. LinkedIn – This is another place where you’ll be able to find good developers. 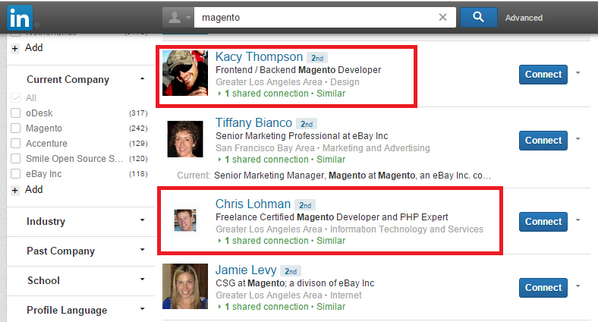 On LinkedIn you can directly search for people that have listed “Magento” as a skill and look through their profile. 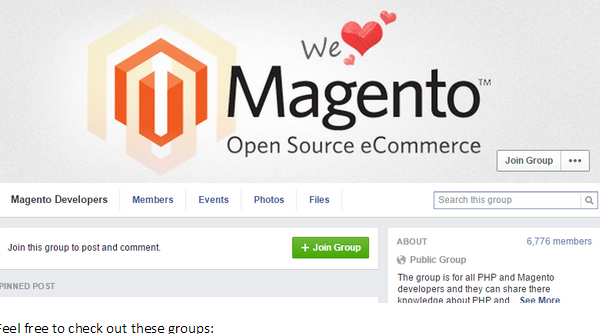 You can also join groups such as “Magento Developers” which has 15,722 members and post about your job there. Facebook Groups – Just like on LinkedIn, there are Facebook groups that are dedicated to the topic of Magento. 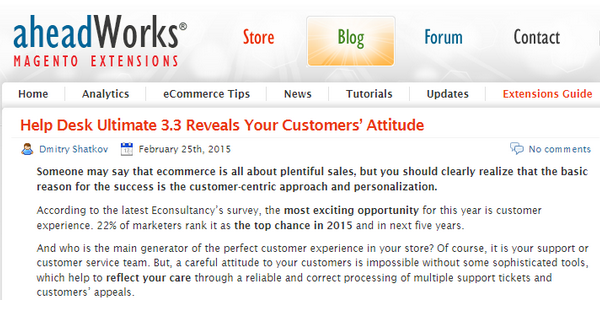 Industry Websites/Blogs – Many good developers are also blogging about Magento. Find out what the good blogs and industry websites are and check out who’s writing the articles. Find several good authors and contact them directly by asking if they are available to take on a new project. Finding a great developer is not an easy job but you can do it if you follow the right steps. The best thing to do is to ask for advice from someone who has been done it before to help you screen candidates. What kind of method do you use yourself to hire Magento developers? What has worked for you in the past? Let us know in the comments below.